Baby Sideways is the smallest and cutest succulent terrarium ever. 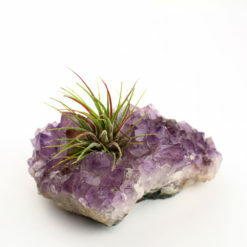 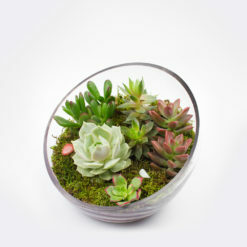 It’s the perfect size for a gift, measuring about 4″ wide by 5″ tall. Like the larger Sidewaysterrarium, Baby Sideways looks like a stemless wine glass with a slanted opening. 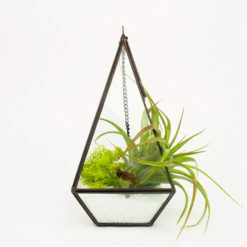 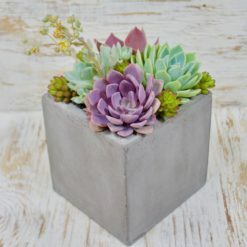 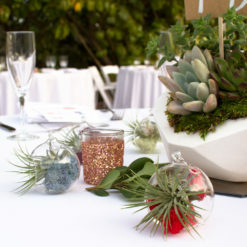 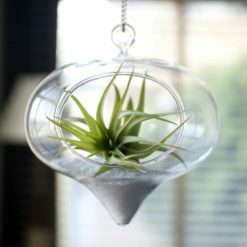 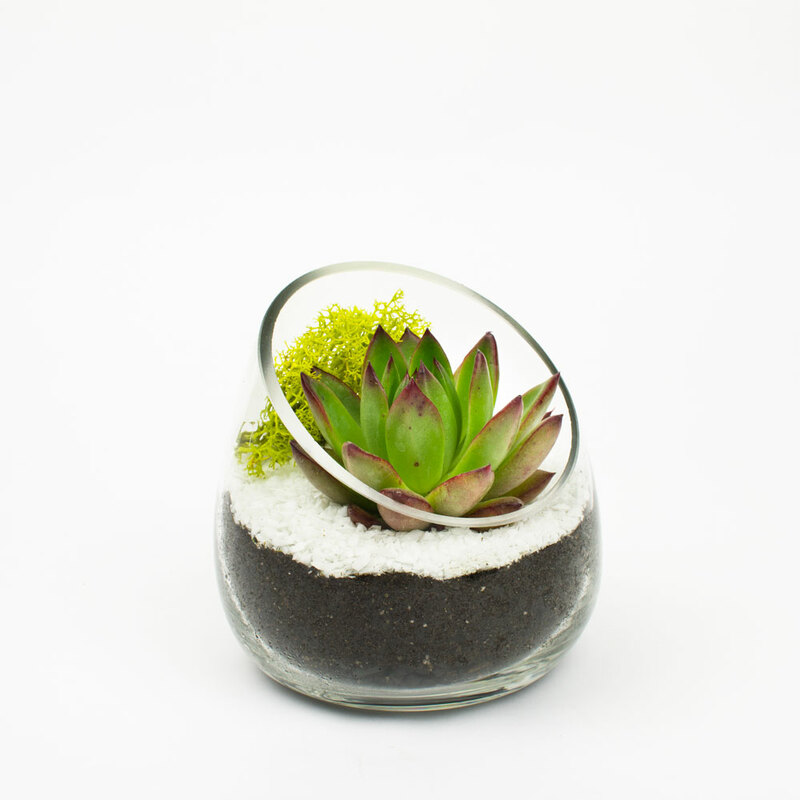 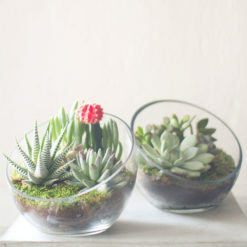 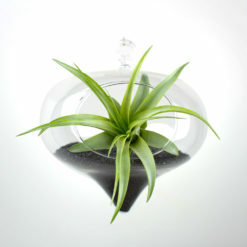 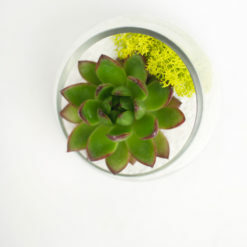 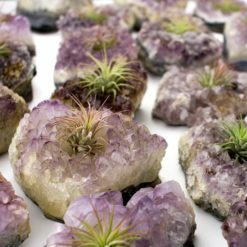 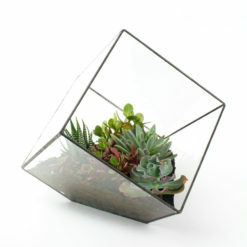 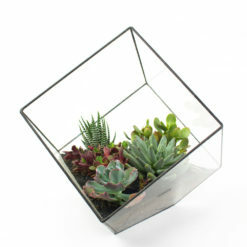 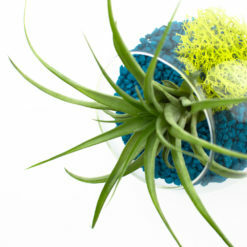 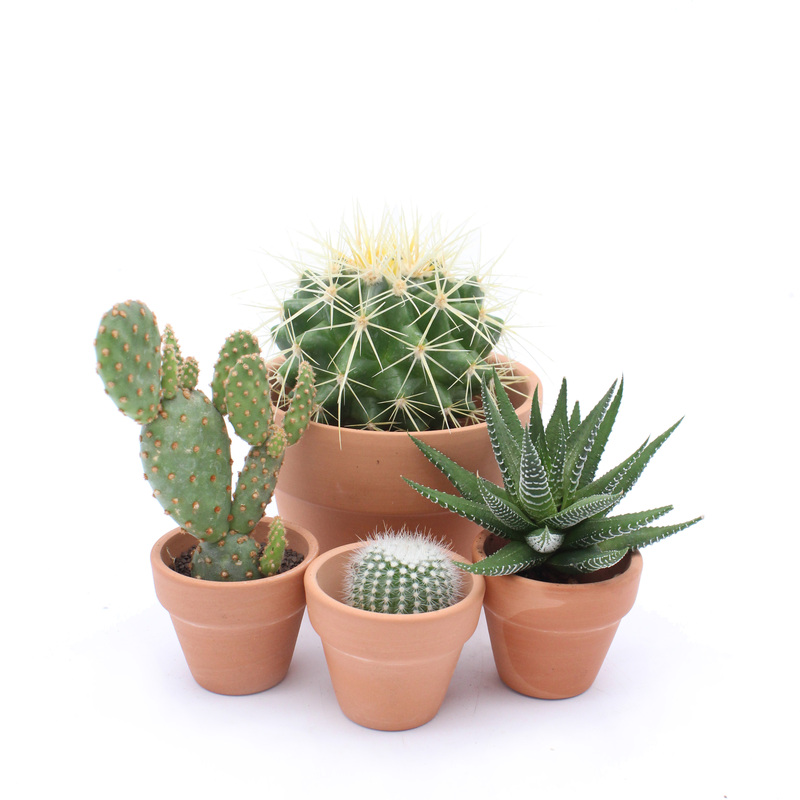 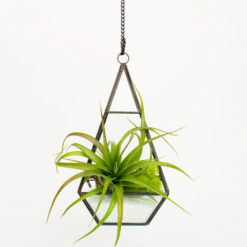 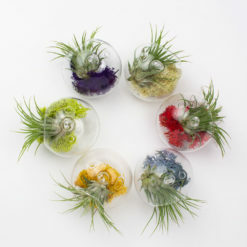 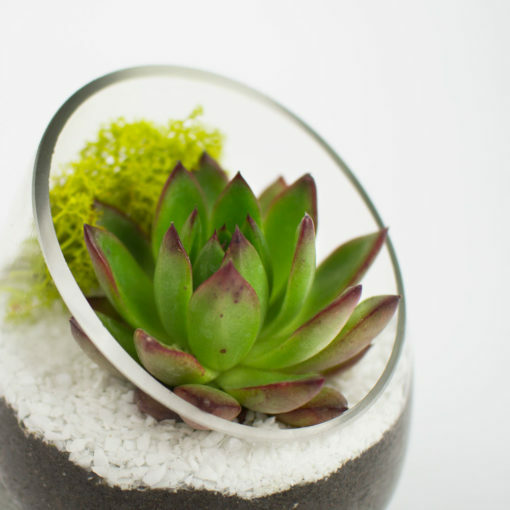 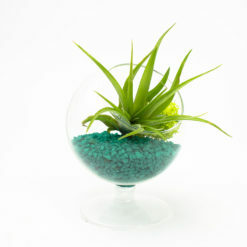 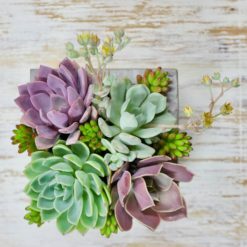 Baby Sideways DIY kit comes with a little bit more than enough of everything you need to assemble this terrarium, including one succulent and a tuft of preserved moss in the color of your choice.